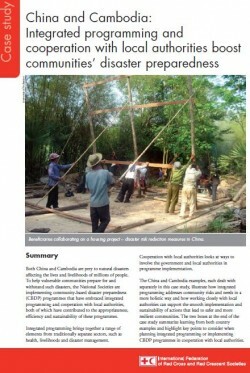 This 8-page case study features integrated programming in community based disaster preparedness (CBDP) as implemented in China and Cambodia. In Cambodia, it highlights the sustainability of the community preparedness through cooperation with local authorities. While in China, the case study focuses on integrated programming which reduces vulnerability holistically in China. The case study showcases the lessons learned, and the way forward for CBDP. Also it includes key points to consider when planning integrated programming and key points to consider when implementing CBDP in cooperation with local authorities. 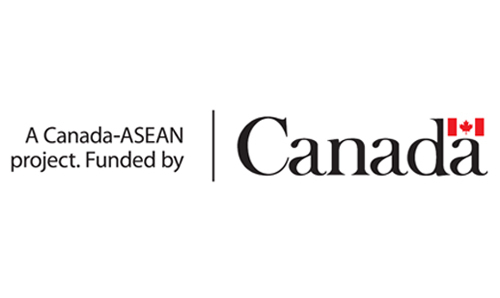 Starting a new programming area, such as disaster preparedness and risk reduction (new to the National Society and to the government), requires that time and effort be put into advocacy and into building an approach best suited to the context. Therefore, such programmes should be planned with a long-term outlook and not just as brief, one-year interventions. The integrated approach to assessment and village preparedness and risk reduction planning, which also considers health risks and risks to livestock, ensured that vulnerabilities were addressed more broadly (including from a health and livelihood perspective) and multiple hazards were taken into account. Using International Federation tools for integrated programming, such as VCA, as an entry point facilitates a holistic approach to risks and capacities. Participatory methods ensured that community members found the identification of vulnerable groups and the focus of mitigation measures fair. At times, communities concentrate on undertaking structural mitigation activities and pay less attention to continuous preparedness and risk reduction measures. 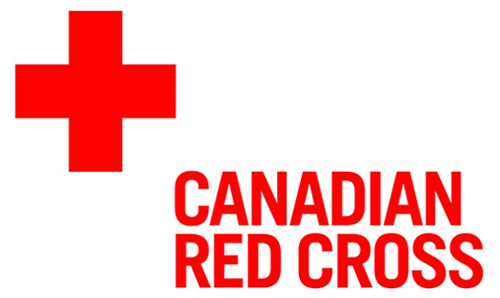 It is important to encourage them to introduce continuous preparedness (especially for seasonal hazards) at the same time as implementing one-off risk reduction measures. Efficient cooperation with local authorities can assist in this. While community volunteers may build their skills and knowledge through the development of awareness and understanding of the environment in which they live, they may still lack authority and leadership to mobilize the community. This problem can be remedied by linking the volunteers with the local authorities in order to provide them with the authority required. In addition, on-the-job coaching of volunteers has proven to be an effective way to build their skills and leadership qualities. See also: CBDP Training manual series by Cambodian Red Cross prepared within the scope of the same project.